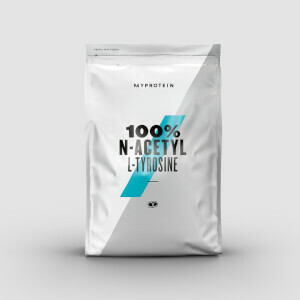 (Previously Calcium Caseinate Instantised ) Slow-releasing protein — perfect before you sleep. Our Calcium Caseinate is packed with 26g of protein per serving from a quality source — it’s simply filtered, spray-dried milk protein from fresh skimmed milk, producing all-natural nutritionals. 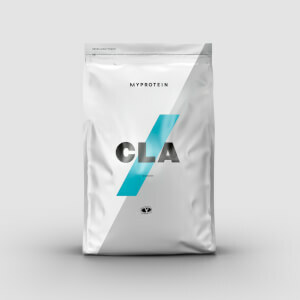 It’s convenient, high-quality protein that helps grow and maintain important muscle1 — and with just 0.4g of fat, 0.1g of carbs, and only 109 calories per serving, it’s here to support you before, during, and after workouts. When to take Calcium Caseinate Protein? It’s slow releasing, so we recommend adding 1¼ large scoops (30g) to water or milk 30-60 minutes before bed — but it’s ideal any time for a convenient way to get the protein you need. What works well with Calcium Caseinate Protein? Calcium Caseinate Protein gives you 26g of all-important protein, combine it with ZMA® — which provides a unique blend of vitamins and minerals to promote overall health and wellbeing.